Earn up to 280 reward points. Enliven and enrich your Sabbath services with new and newly-arranged music for today's worship. 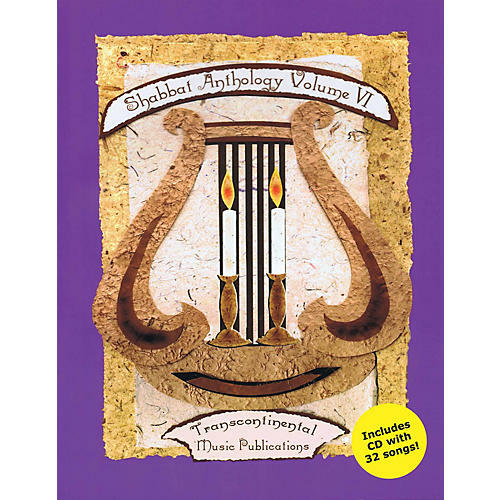 Shabbat Anthology brings to light both newly composed and older Sabbath music that has never been published in piano/vocal/guitar format, as well as several pieces with parts for auxiliary instruments, duets and congregations. Includes a CD with all 32 songs!